CARFAX 1-Owner, Excellent Condition, ONLY 13,280 Miles! PRICE DROP FROM $24,999, FUEL EFFICIENT 21 MPG Hwy/15 MPG City! LICENSE PLATE BRACKET, FRONT, TRANSMISSION, 4-SPEED AUTOMATIC, ELEC... CD Player, 4WD, SUMMIT WHITE AND MORE! Pricing analysis performed on 9/27/2018. Horsepower calculations based on trim engine configuration. Fuel economy calculations based on original manufacturer data for trim engine configuration. Please confirm the accuracy of the included equipment by calling us prior to purchase. 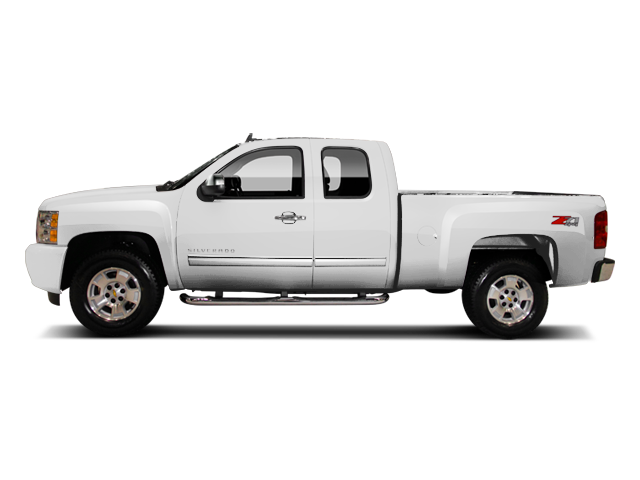 Hello, I would like more information about the 2010 Chevrolet Silverado 1500, stock# T16308. Hello, I would like to see more pictures of the 2010 Chevrolet Silverado 1500, stock# T16308.